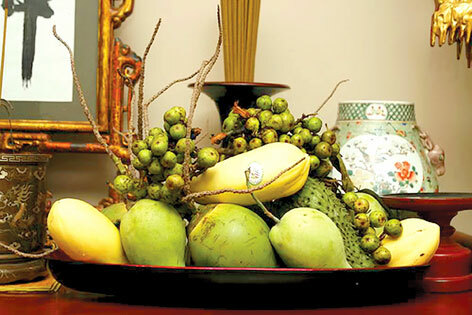 Tet holiday, which usually falls on late January or early February, is coming to town in Vietnam. This year, Tet falls on the second week of February and will finish before Valentine’s Day (^!^). 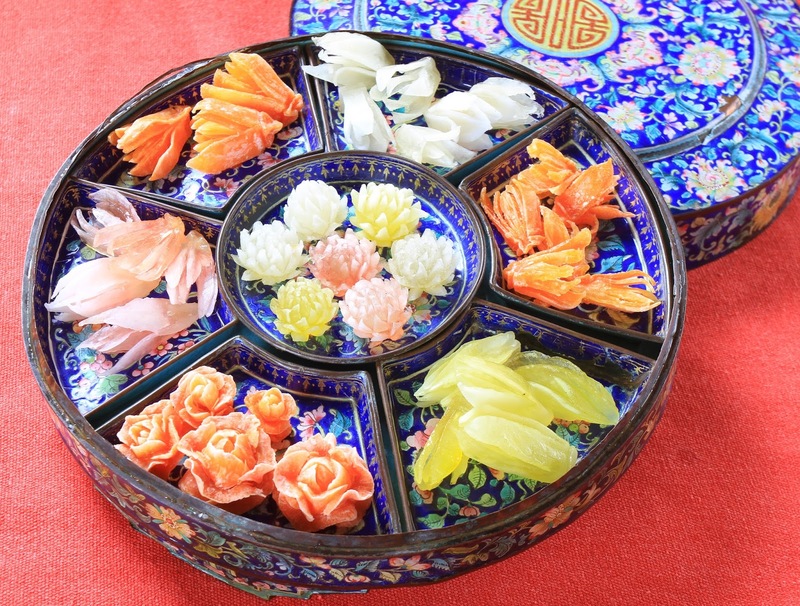 Tet is for family reunion, making offerings to ancestors, decorating streets, homes, visiting relatives, friends, and gathering around Tet meal. Tet is also for making the best wishes for the each other to expect a new year with prosperity, health and success. Vietnamese people always take this chance to sit together around, enjoy traditional dishes and drink some wine to celebrate the most important event of the year. 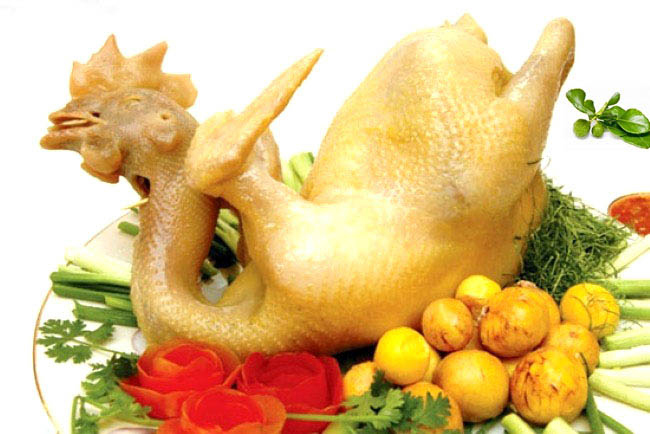 Vietnamese dishes for Tet holiday are abundant, far more protein-rich and sophisticatedly made than daily meal. It even takes months to prepare some dishes before Tet. 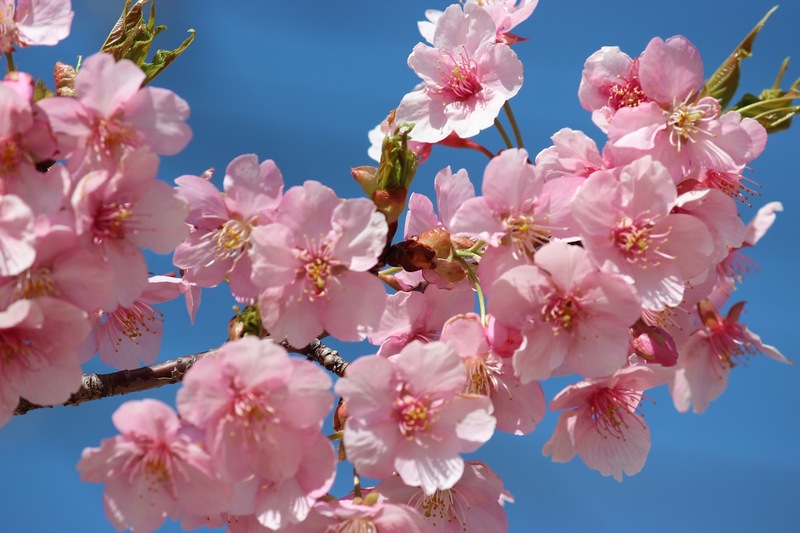 While fathers and sons decorate homes with ornamental trees such as peach blossom, mandarin and Chrysanthemum, moms and daughters are busy preparing for ancestor offerings and cooking food for Tet meal. 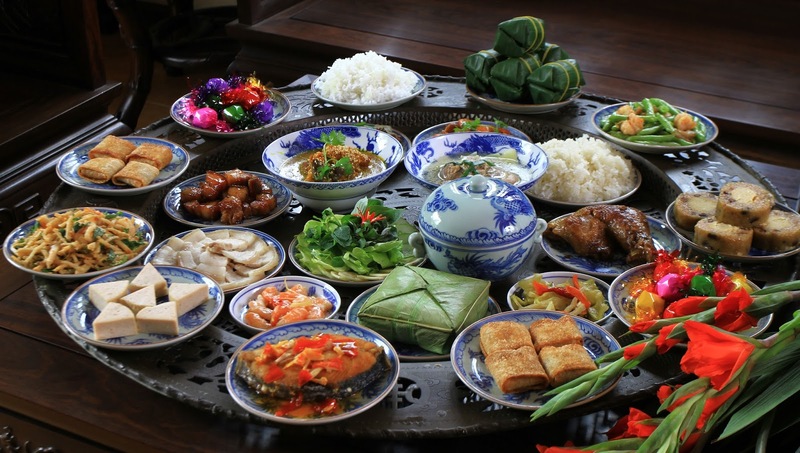 Though many ideas of Tet are borrowed from the Chinese (e.g., firecrackers, lion dances, red money envelopes), the food part is pure Vietnamese. 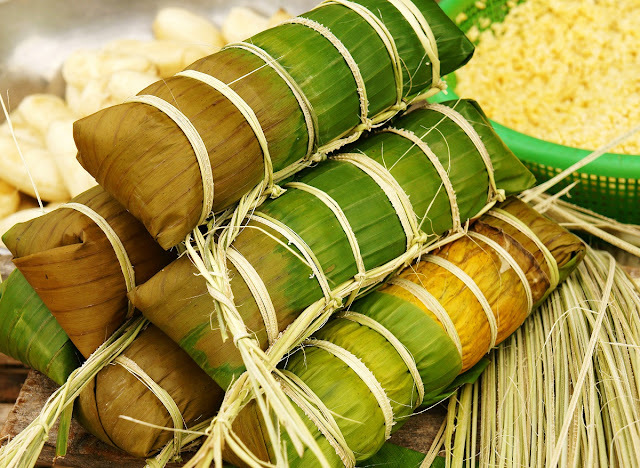 As mentioned in my previous post about Vietnamese traditional cakes, Chung cake is a square shaped- package of sticky rice, mung bean puree and seasoned pork. This traditional one should be indispensable every time Tet is coming. It is believed one week before Tet is the most favorite time of Tet holiday when people are busy preparing for Tet, washing dong leaves, making Chung cake and gathering around red stove cooking it. It usually takes 6-8 hours for boiling process that cooks the packages is enough. My family of four people often make about 8-10 cakes for 10 days of Tet. And what I love the most is cut Chung cake into triangle wedges using its bamboo floss. Finished Chung cake dish must be that soft, moist, stick and green. If your banh chung is hard and old or you have leftovers, you can fry it to a delicious crispiness. Cut it into chunks and fry it up into a crispy pancake and again, enjoy it with a little sugar. Use a nonstick frying pan, a little oil and moderate heat to make things easy on yourself. During the frying process, the banh chung will soften, giving you the opportune moment to use a wooden spatula to flatten it out and mesh it with the other chunks into a unified pancake. Flipping the banh chung pancake is a little tricky so use a plate to invert it out or if you're daring, flip it in the pan with a flick of the wrist. Sticky rice is pretty forgiving. 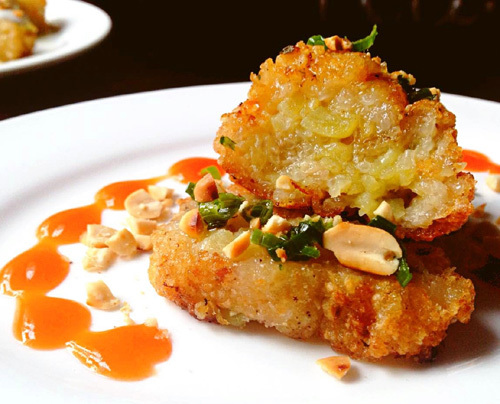 Bánh tet is a cylindrical-shaped banh chung filled with bananas instead of pork, which is more popular in the south of Vietnam. 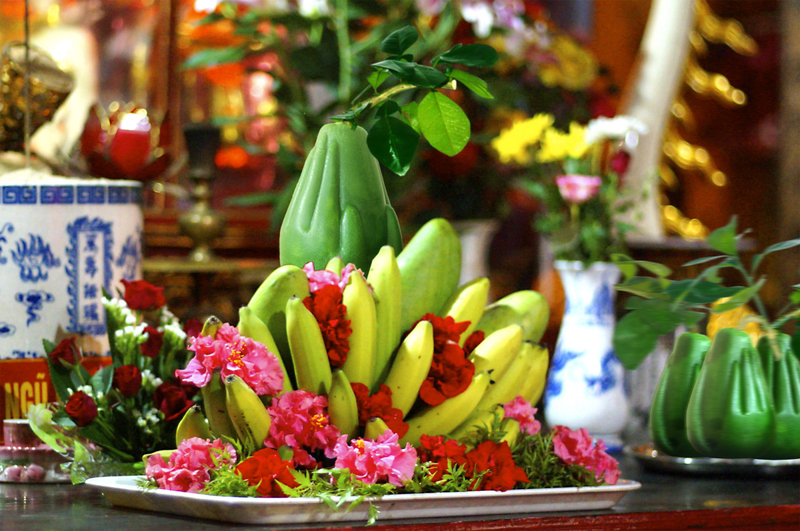 Like most forms of Tet food, you will have to, once again, unwrap the banana leaves to get to the content of your bánh tet. But, by now, you might just be getting the hang of it. 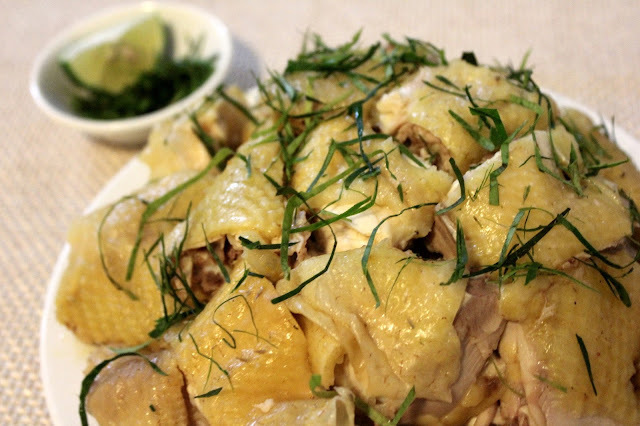 We often eat Banh Chung with pickled pickled shallots and leeks. My mom made a lot of pickles and preserved them in the bottles. 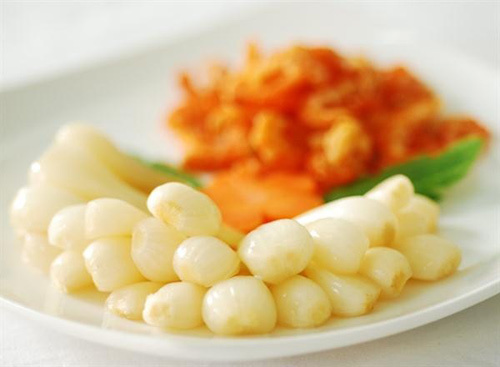 The typical aromatic, sour-sweet and crunchy flavor of these pickles goes well with fat jellied meat and tasty sticky rice cake to play the role of balancing and awaken the Tet atmosphere in every family dinner. There are many kinds of pickles, from onion, cucumber, mango, cabbage, and fig, etc. These members of the onion family are meant to help facilitate digestion of all the rich meats eaten during Tet. Spring roll is a familiar dish in Vietnamese meals, especially on the occasion of the New Year. Pork meat, shrimp or crab meat, fragrant mushrooms, ear mushrooms, dried onions, eggs, and other spices are all mixed together and rolled in special rice paper. 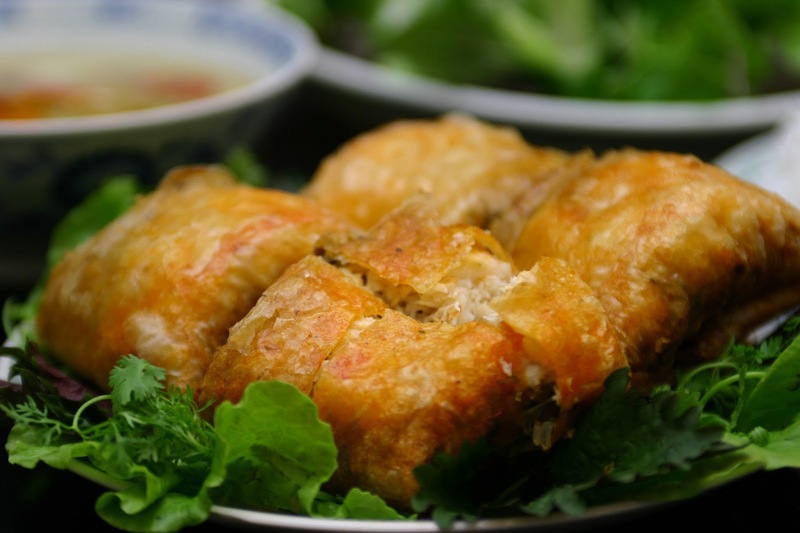 Fried spring rolls are generally small and crisp. Each dish have a specific demand of dipping sauce and with fried spring roll it requires a good hand to make one. 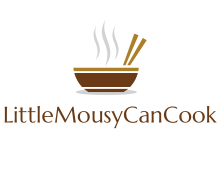 A quality dipping sauce bowl for this dish must be the harmonious combination of flavors such as lemon juice, sugar, chili and pepper the fish sauce. Boiling chicken is an art. And the boiler is an artist! Here's another convenient food for the holiday. 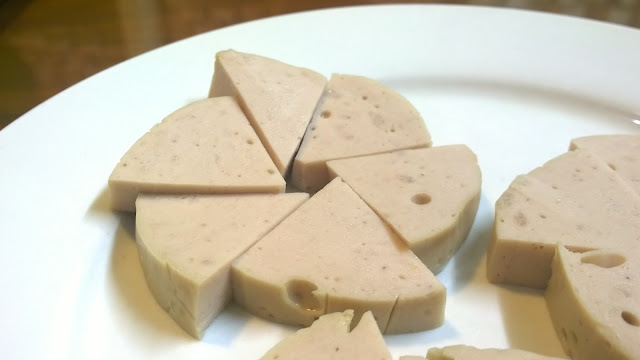 There are many types of flavors for Vietnamese cold cuts, including Gio thu (headcheese), gio bo (silky beef and dill sausage) and cha mo (steamed pate of pork and lardons that's fried to a crisp in the end) and Gio lua (basic silky sausage). 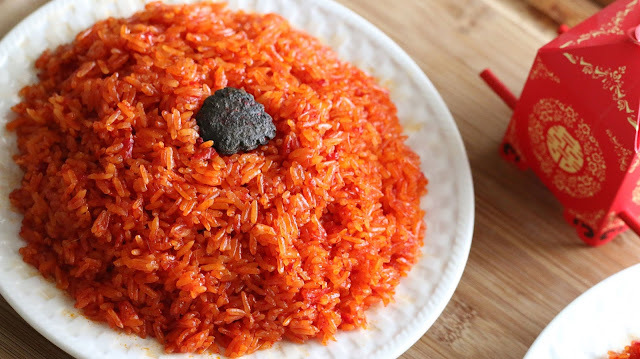 This traditional dish is usually served with Xoi and Chung Cake. The special sausage is made of lean pork mixed with fish sauce, and steamed or fried for hours. In our welcoming-new-year ceremony, we often steam red sticky rice with bloody red color that people can find nowhere else in the world except for Vietnam! “Gac” is a type of fruit grown exclusively in Asia. 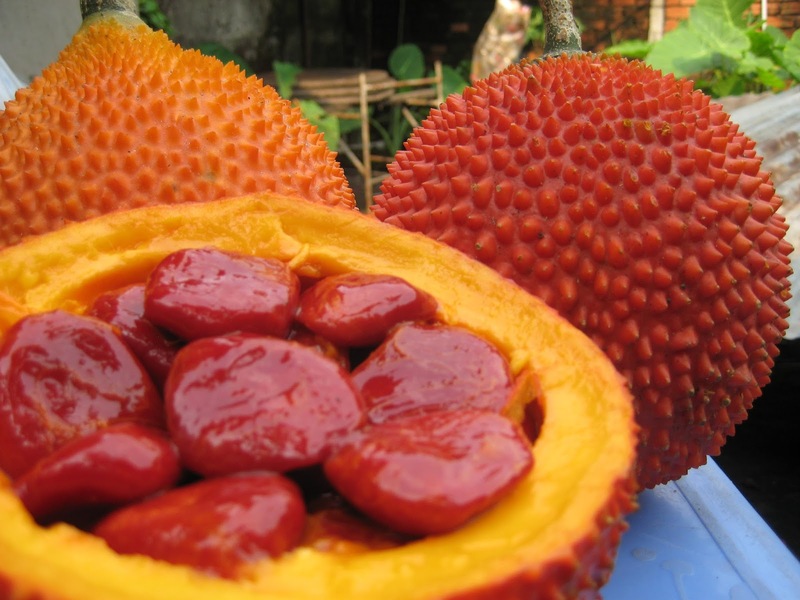 When ripe, the fruit itself turns to a dark orange color, with the exterior covered in small spines while the interior is full with clusters of intensely red fleshy pulp and seeds. 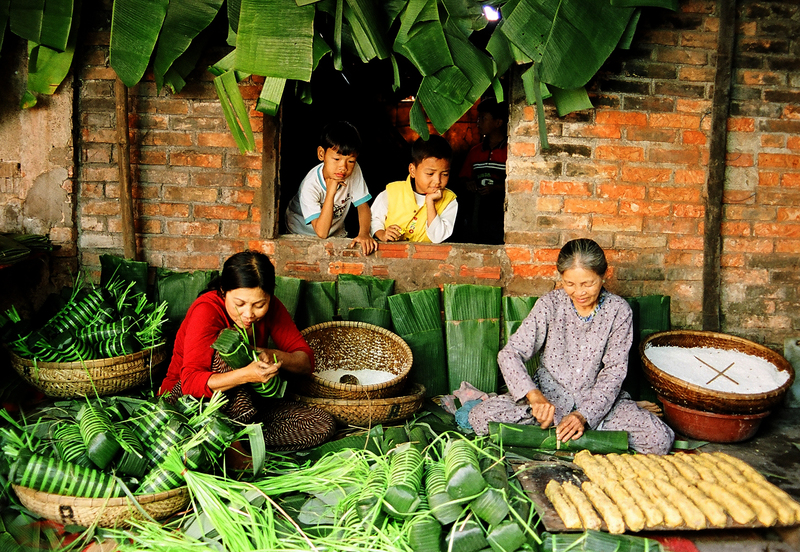 It has been traditionally used as both food and medicine in Vietnam. If one has a habit of reading the nutrition information on packaging label, he or she will surely fall in love with “gac”, since it has the higher beta carotene concentration than any fruit and veggie on the Earth. “Gac” is also a great source of antioxidants, phytonutrients and other vitamins which all create a natural panacea for skin and vision. 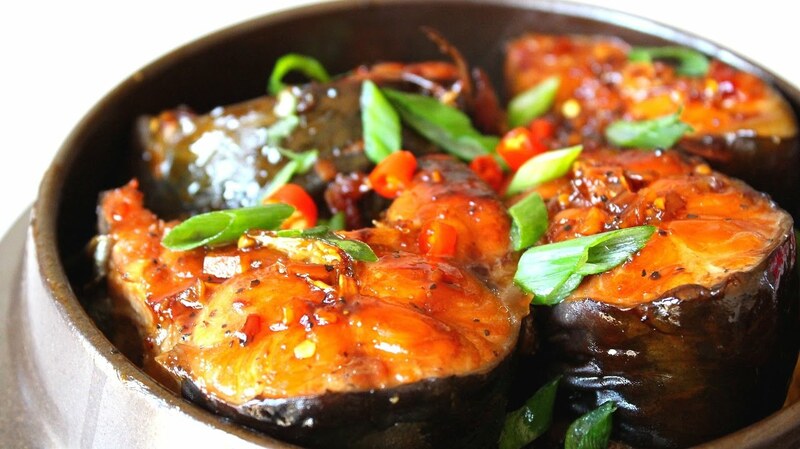 People also may use mold to create the special shapes for “xoi gac”, adding some sesame and coconut on the top to make it more appealing. Amazingly, although “xoi gac” has a sweet flavor, it goes harmoniously with “ruoc”- stringy salty dried pork, “gio lua”- Vietnamese pork pies or chicken. These dishes, called kho in Vietnamese, are terrific must haves for Tet. In the south, it's fatty pork leg, eggs and coconut water. Stewed pork riblets are excellent and so is a kho made with beef drop flank and ginger. These dishes can be prepared days ahead, which explains why kho (salty simmered/stewed meat dish) dishes are present at traditional Tet celebrations. If meat isn't your thing, then cook shrimp or fish in caramel sauce.